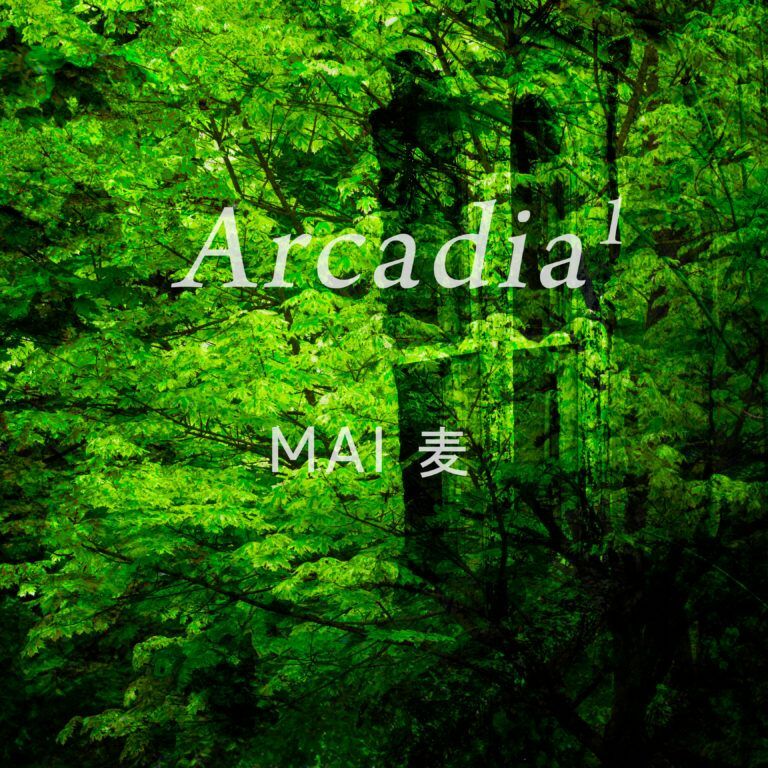 Raised by Gypsies ::: Music Review // Mai 麦 "Arcadia 1"
When you first begin listening to "Arcadia 1" you will hear these acoustic guitar notes which remind me of Pink Floyd. However, these songs won't end up asking you if there is anybody out there. Instead, they bring out these sonic soundscapes with other sounds slipping in as well. While there are these acoustic guitar parts which remind me of various other influences, there are also ambient tones which create the contrast between acoustic and electronic sounds. Overall these sounds are pleasant and have an uplifting vibe. You could put them on when you are wishing to meditate, relax or just otherwise shut out not only the world but also your thoughts. "Waterwheel" has hook on a loop while "The Island" can feel darker in the acoustics. There might be a better comparison but perhaps not a more well known one than to say that the dark acoustics on "The Island" remind me of Metallica. It feels odd to say that though because they're metal and this is not. On the song "Sensorium" it feels as if we go back to those Pink Floyd guitars but towards the end of the song it feels like we're taking off into space. This makes me feel like this also could be something along the lines of David Bowie, as it just has such a strong build. It just hits that moment in "La Cima" where it feels like we dive right in, it gets so big. The last song comes in with a strong FNL/post rock feel to it and in many ways it feels as if we were building to this all along. What you'll find when listening to "Arcadia 1" is a combination of two sounds. On one hand, you have this electronic sound. It's ambient and something which some of the best electronic artists strive to make. It feels rather forward thinking in the sense that it could be from the future. It reminds me of Watermark High in that way. But on top of this, you will also hear these guitar parts which add another level to this. That second part- the guitars- can make this feel psychedelic. This isn't just about the collaboration between the two sounds which feel like opposites. It is that within these two sounds, you can feel a sense of calm, being at peace and then at the same time as if you're floating in space as it can get trippy. I'm not sure these two sounds were meant to be blended together and I can only guess why this hasn't been tried before but Mai 麦 manages to do it flawlessly. It is time to join this music on the next level.